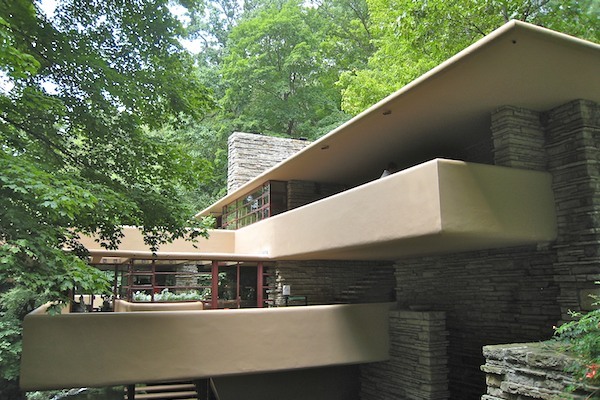 Another view of Frank Lloyd Wright's famous "Falling Water" house in Mill Run, PA. Unfortunately photography inside the house is forbidden. I put more exterior photos of the house up on Flickr.